Expert warns of 100 MASSIVE volcanoes on cusp of eruption – but no one knows which is FIRST – Coercion Code – "Dark Times are upon us"
ONE of the world’s foremost volcanologists has warned that there are around 100 “explosive” volcanoes around the world that could cause devastation at a moment’s notice. The further caveat is that no one can be sure which will blow first. Professor Stephen Sparks, from the University of Bristol, was discussing which volcano is currently the world’s deadliest – but couldn’t settle on a single one. 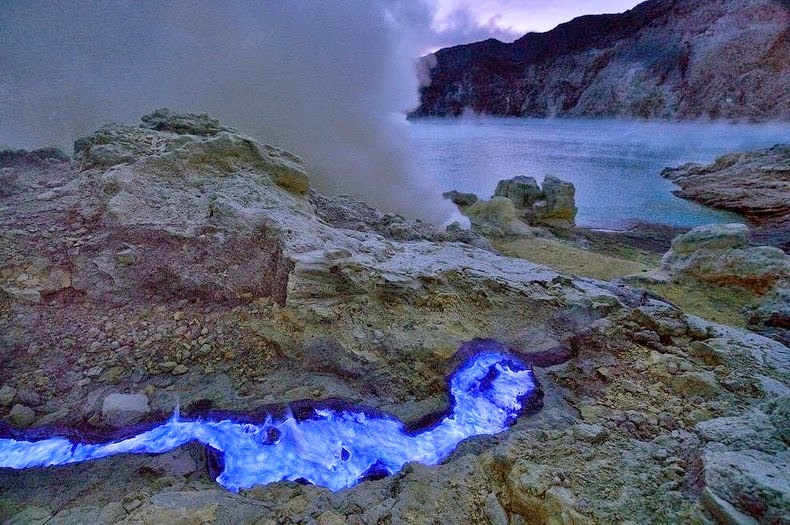 He told Express.co.uk: “If we’re talking about very large eruptions that could have a big global impact, they don’t have to be super eruptions to have big effects on their surroundings and things like climate, the atmosphere. 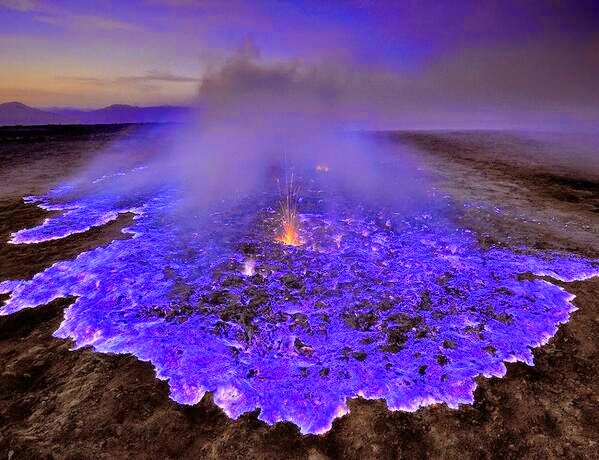 It’s likely to be a volcano that hasn’t had an eruption for a long time and those volcanoes are very quiet. “Nothing much will be happening so they’re quite hard to spot. 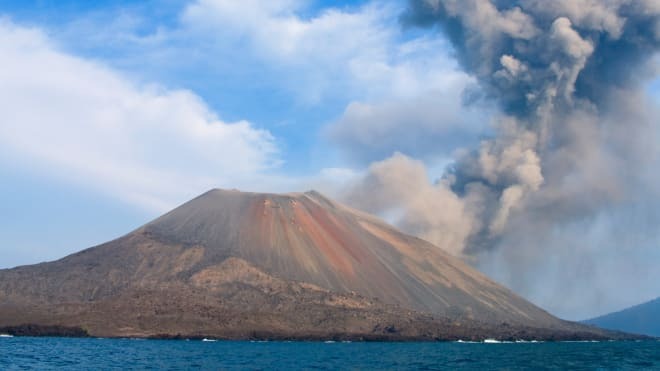 “Some colleagues of mine looked around all the world’s volcanoes – they identified those volcanoes that had the possibility or the right characteristics for having a big explosive eruption. “And they identified about a hundred of them. 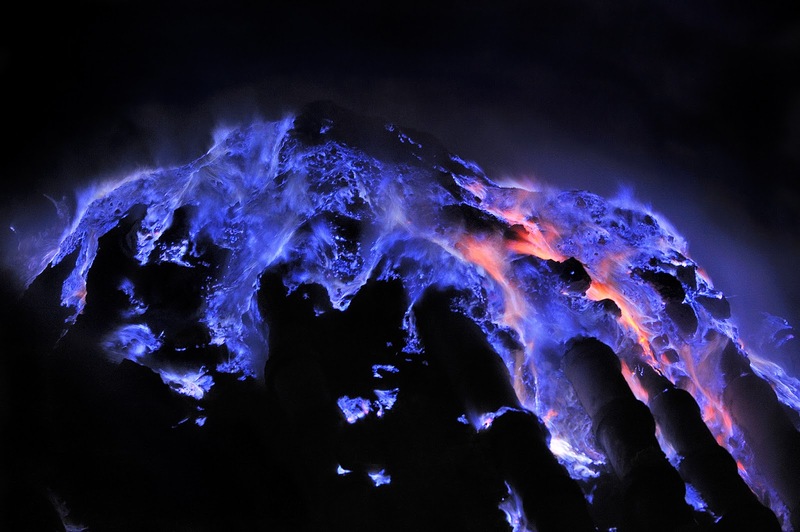 The news comes as one such volcano, Anak Krakatau, has unleashed devastation in Indonesia, which lies on the Pacific Ring of Fire. On 22nd December a vast eruption caused a tsunami that hit Sumatra and Java where more than 420 people died and 40,000 were displaced. The mountain is said to have lost three-quarters of its size in the immense eruption – the crater peak was brought down from 338 metres to 110 metres. You’ve heard of “red hot” and “white hot” to describe searing temperatures. 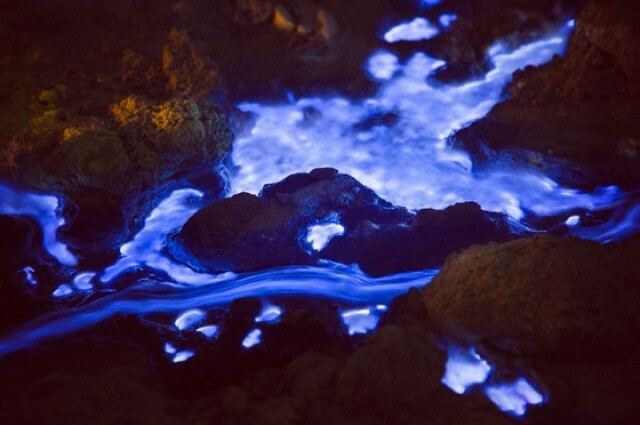 But what about “blue hot”? 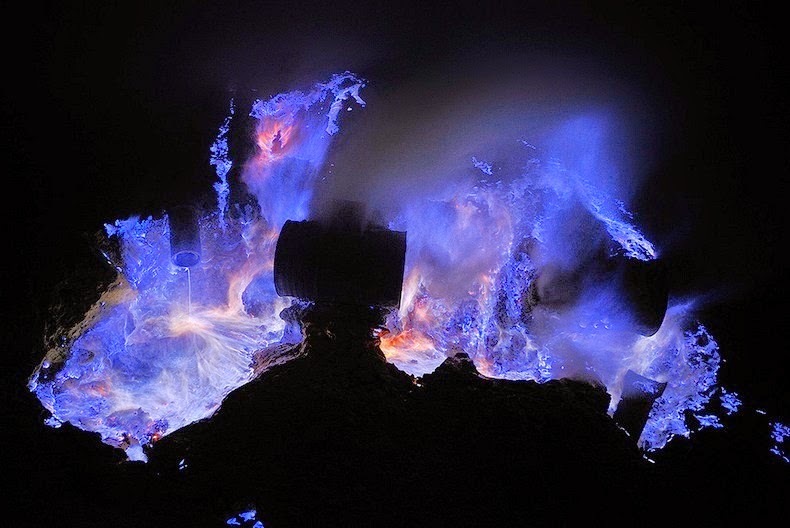 That’s the surreal hue of Indonesia’s Kawah Ijen Volcano, which glows with an otherworldly “blue lava” at night. 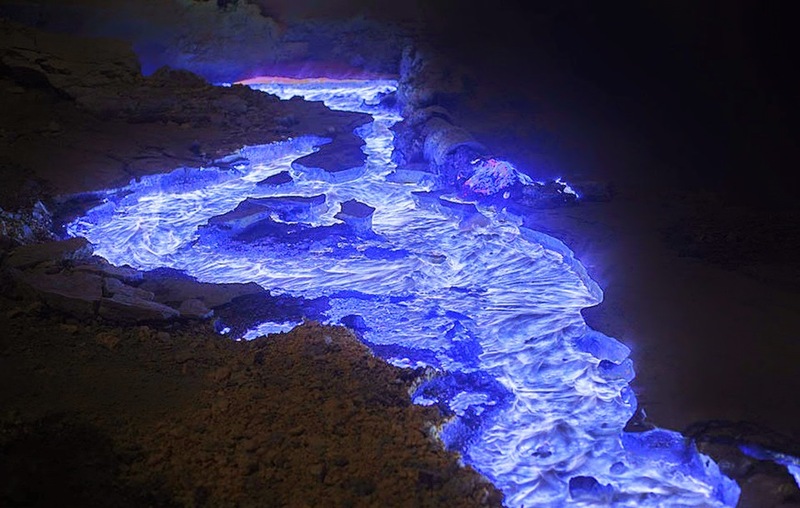 The mountain contains large amounts of pure sulfur, which emits an icy violet color as it burns, turning the rocky slopes into a hot (at least 239 degrees Fahrenheit), highly toxic environment. 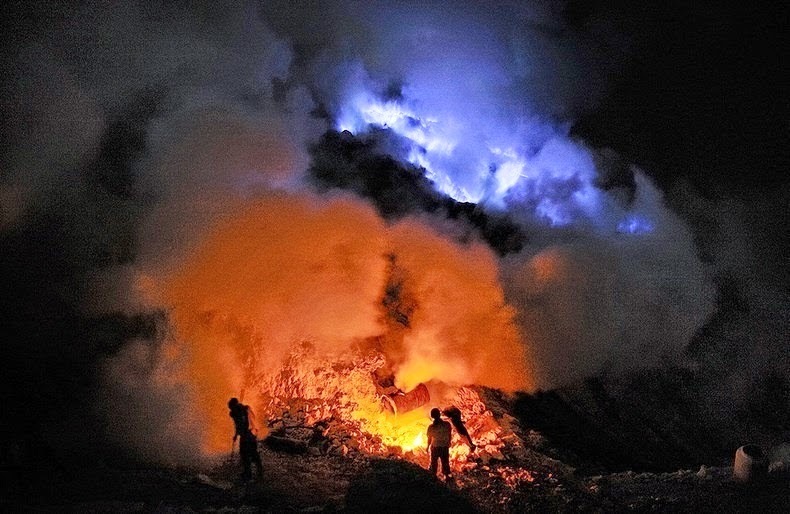 Despite the dangers, photographer Olivier Grunewald captured the scene, along with a group of men who toil on the volcano at night, battling noxious gases to mine sulfur from the crater and carry it out by hand. Miners carry between 176 and 220 pounds of sulfur chunks per trip and sell the pieces for around 2.5 cents per pound. 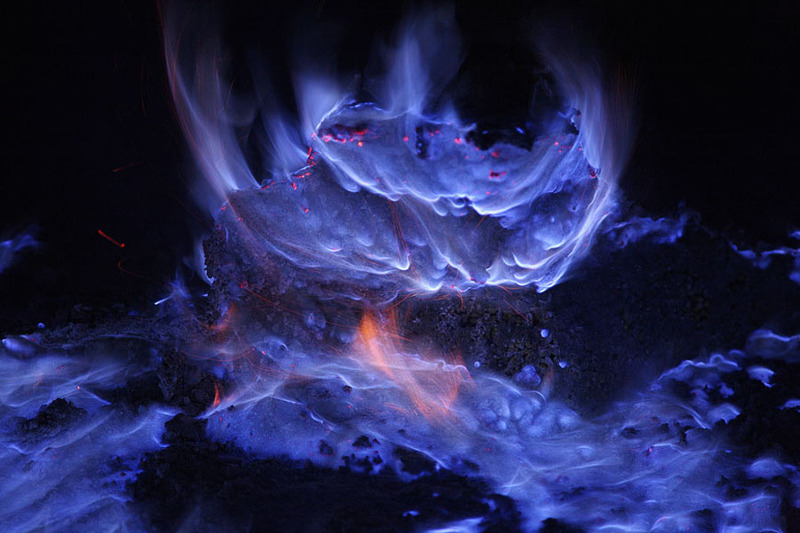 Yahoo reports they average two loads every 24 hours, thereby doubling their salaries amid sulfurous flames that can reach 16 feet high.